Spoilers! We had a wedding! 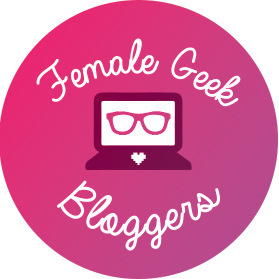 January 23, 2019 February 12, 2019 by Megan // A Geeky Gal39 Comments on Spoilers! We had a wedding!